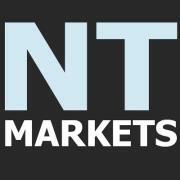 NT Markets | Beeks Downunder-Because not all financial news is boring! Wednesday Market wrap-Boom! Crash! China!